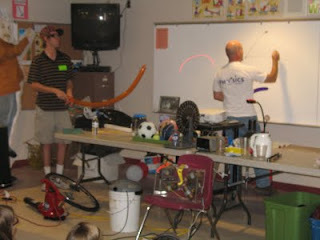 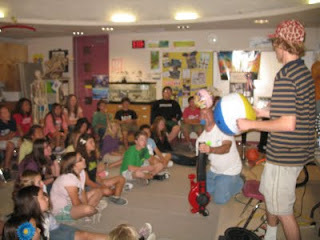 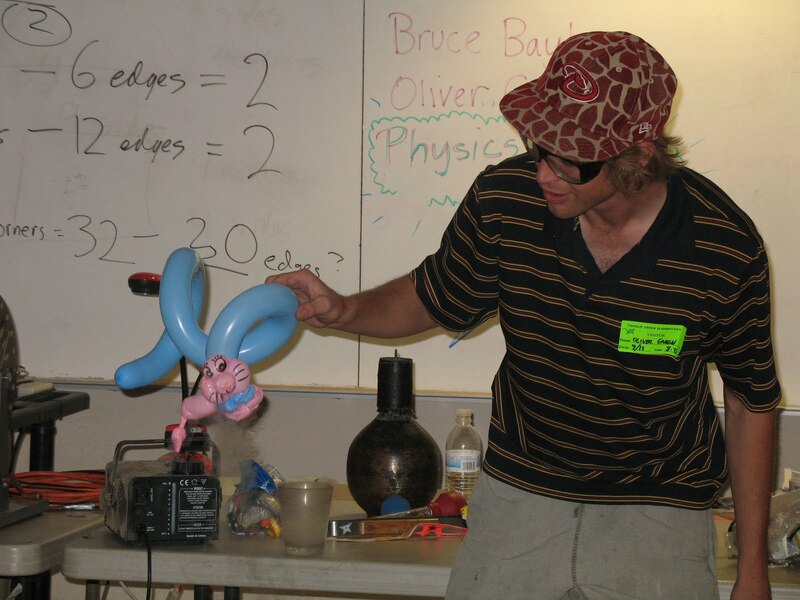 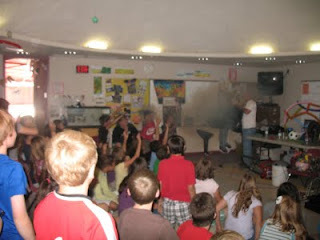 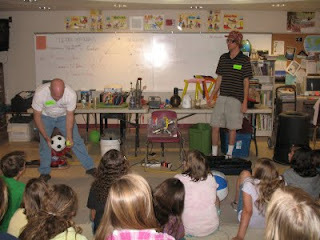 The Physics Factory: Fun at Tanque Verde Elementary in May! 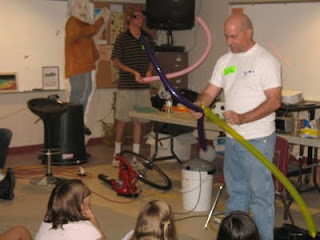 Fun at Tanque Verde Elementary in May! By looking this i remind the thing that my uncle tell me once when he was in plumbing profession that even they told me about the training through the long ballons for leakage mystery.